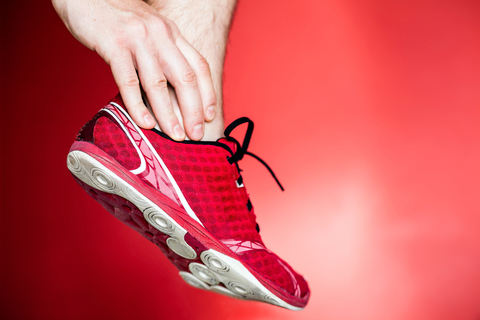 When you work out regularly, injuries are a real risk. The most dangerous injuries are the ones that build up gradually due to years of poor posture or incorrect technique, leaving you with recurring problems that will prevent you from reaching your long-term fitness goals. Luckily, most of these injuries can be prevented. How? Simply by incorporating a few preventative stretching and core stability exercises into your regular routine.